In horse racing, the trifecta is a bet where you have to have the first three finishers in a race in exact order to win the bet. Here is a list of the 10 highest paying trifectas in Preakness Stakes history up to the 2017 running. All the payouts listed below where for just a $2 bet. As you can see below, the trifecta can sometimes pay a whopping amount of money for just a $2 bet. 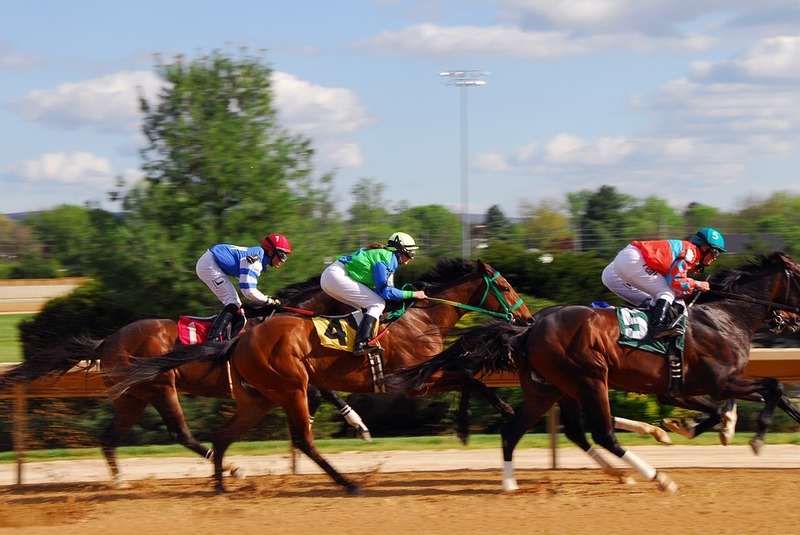 The huge payouts make the trifecta a very popular bet with horse racing bettors as all of us dream of making a lot of money for a very small wager. The trifecta bet was first officially started with the 1987 running of the Preakness Stakes. Note: in 1991 the actual official payout of the trifecta at Pimlico was $3,310.50 but that was for each $3 bet on the wager. On the basis of a $2 wager, the bet paid $2,207.00.